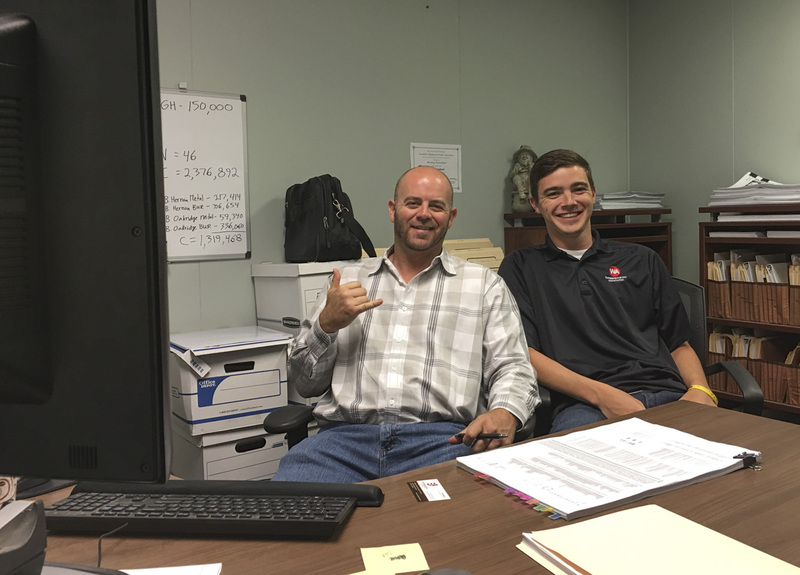 Waterproofing Associates recently had the privilege of sharing our office with college student, Sean McCormick under our new internship program. 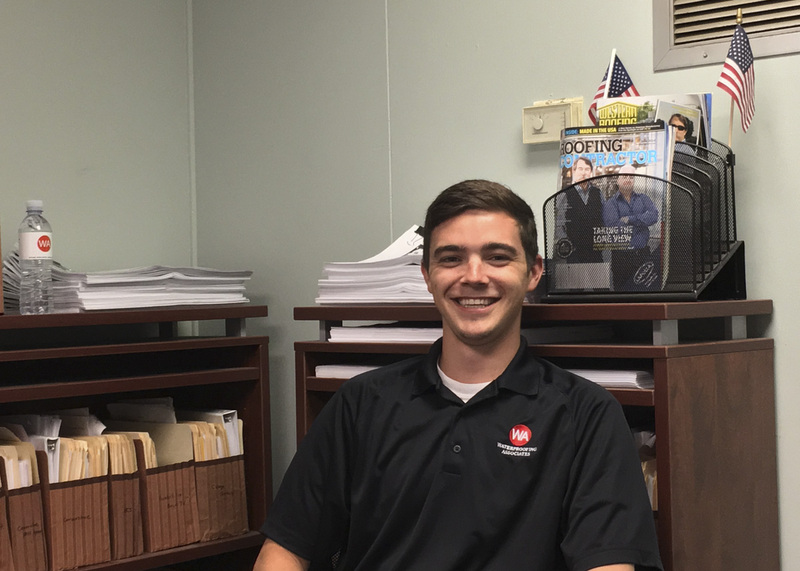 An arrangement was made to for Sean to work with one of our lead estimators, Eric Moorehead for a five week period. There, Sean gathered experiences from the beginning stages of a new project, such as proper scaling, specifications vs. applicability, shop drawings, submittals, to onsite meetings and inspections. 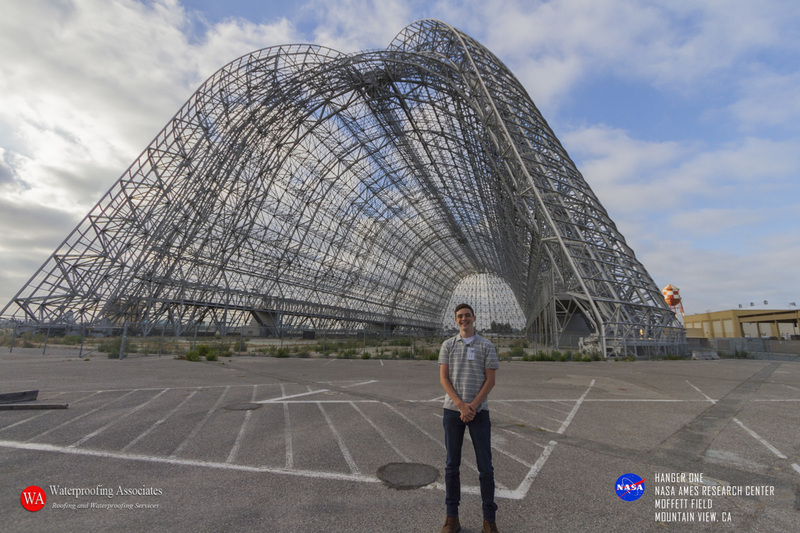 Eric’s mentorship covered all scopes and requirements for a successful project. We asked Sean to tell us a little about himself. I'm from northeastern Pennsylvania; I grew up in a town with a total population of less than 1,500 people. I graduated from a public school with 62 students in my graduating class. After graduating high school in Summer 2015, I decided to attend Temple University in Philadelphia to obtain a bachelor's degree in Mechanical Engineering. I'm currently on track to graduate in Spring 2019. My education helped me quite a bit during my time at WA throughout various tasks. I found myself most helpful, and where my education showed through most, was in doing shop drawings using AutoCAD. We asked Sean, What are your goals? I'm currently undecided on what career path I would like to take once my education is complete. 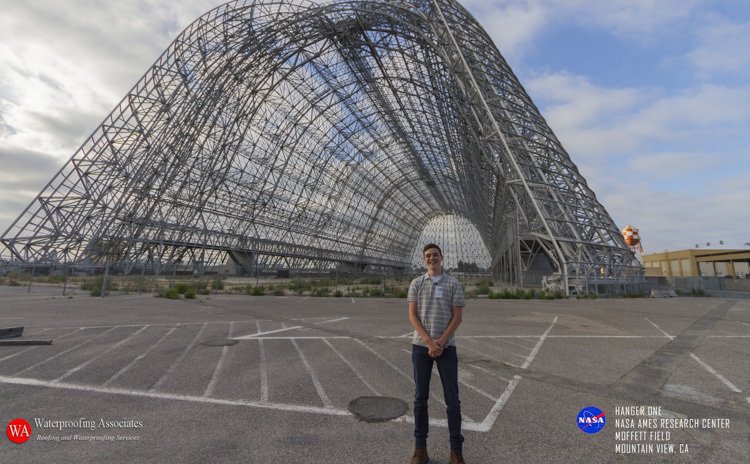 I do know I would like to acquire my professional engineers license when I'm able to in order to open opportunities for more careers and possible advancement in a career I choose. Do you have any comments about the time you spent with us? I didn't have any expectations coming into this internship because I had never worked in construction prior to this opportunity. Everyone at WA was very helpful in taking time to teach me about the trade and help me in any way possible. 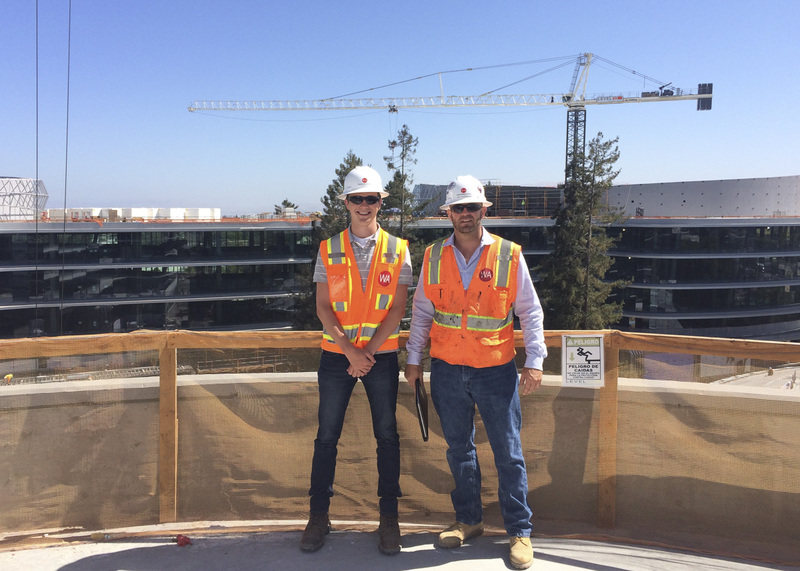 I enjoyed being able to see a wide range of what this job entails from start to finish including: sales, production and onsite coordination meetings, bids on subgrade and above grade projects, shop drawings and other submittals, and onsite subgrade and above grade management from a project manager's prospective. What I thought was rare and impressive was how open everyone was open to learning new and better ways to do their jobs, coming from one another and even coming from me, someone who had no prior direct experience with this job. Everyone was very friendly and made me feel as though I'd worked here for years as soon as I walked through the doors. The summer of 2017 is near the end and Waterproofing Associates would like to thank Sean and wish him well on all his future academic accomplishments, we know he is going to do well, plus he can always come back and climb our ladders. Best Wishes Sean, from all of us here at Waterproofing Associates!